With so many amazing Black Friday deals flying around at the moment, it's difficult to sift through the huge wave of bargains. But never fear – as we’ve taken a look at the best deals from some of our favourite brands, so you don’t have to. And some of the best Black Friday offerings are coming out of Hobbs – one of our favourite high-street stores, and a brand much loved by the Duchess of Cambridge. While some stores out there at the moment might be selling off their least popular pieces in the Black Friday sales, some of Hobbs’ best-sellers will be available for a reduced price on the big day. 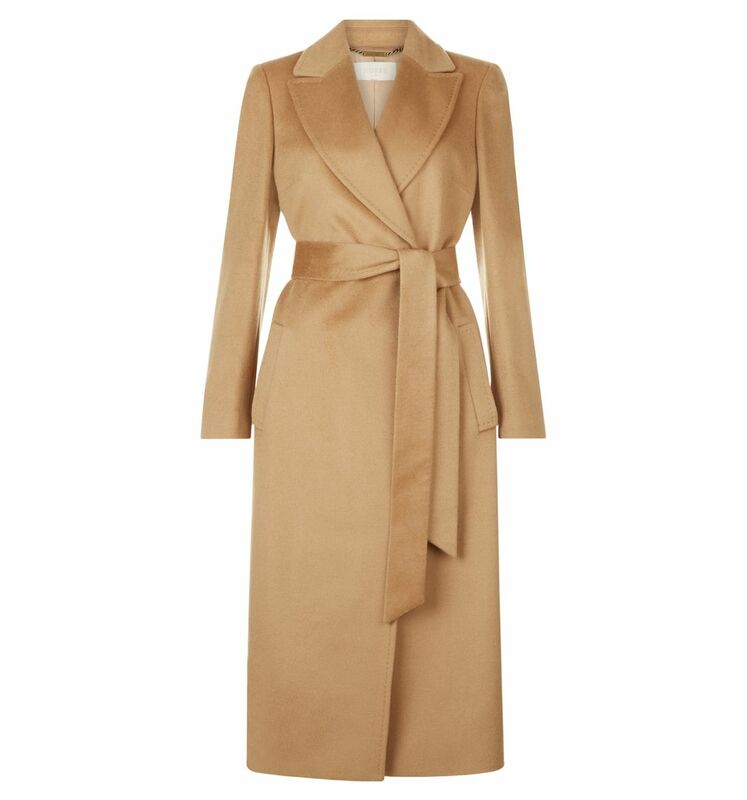 Perhaps our favourite is this gorgeous camel coat – the Olivia. The stunning winter warmer is made from pure wool, meaning it will keep you super cosy as the temperature continues to drop. Plus, make use of the tie wrap to give you extra protection from the cold. The mid-length cut and the elegant beige colour also means that this piece is totally timeless, so it’ll work in your wardrobe for years to come. Whether you pair it with some jeans, a slouchy jumper and trainers, or a more polished look with a dress – it’ll go with almost anything. Normally, the best-selling Olivia coat is on sale for £329. But on Black Friday, it’s available for a whopping £66 less, and will be on offer for £263.20 – which is 20% off! While another said, ‘I love everything about it: it’s a great fit (I’m a size 18, I bought an 18 and it’s perfect); it’s warm and comfortable and the fabric is soft’. So it looks as though it could be an utter steal for your winter wardrobe. But if you want it, don’t hestiate, as this won’t be around for long! You can buy the coat here with the Black Friday offer from now. But, if you’re not after a coat, there are plenty of other options to choose from. Four more of Hobbs’ bestsellers have luckily been included in their Black Friday discounts, and it looks as though there’s something for everyone. 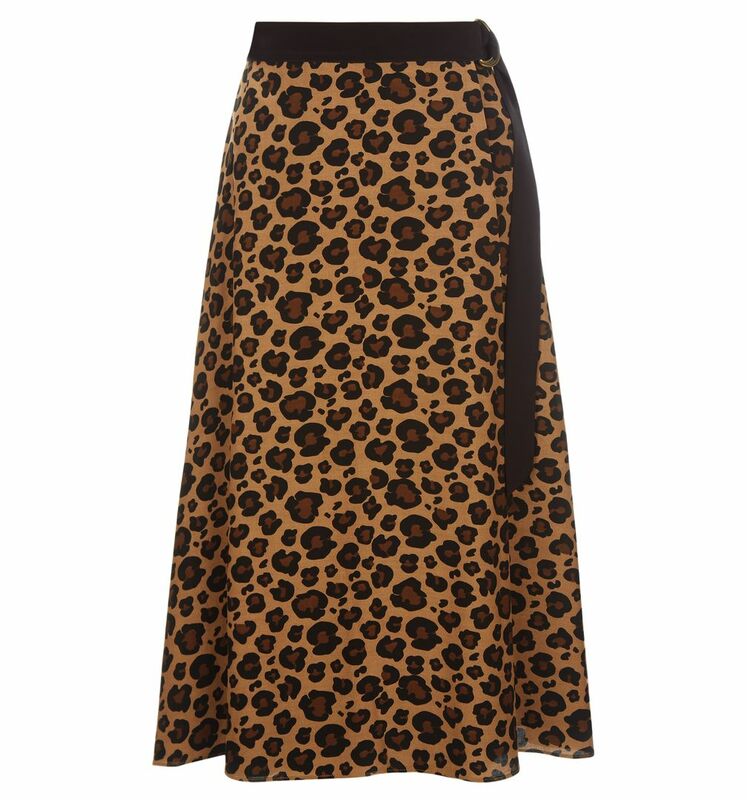 Available in the print of the moment, this leopard print Georgiana skirt – a super popular choice amongst customers – also has 20% off, making it just £88. You can pick yours up here. 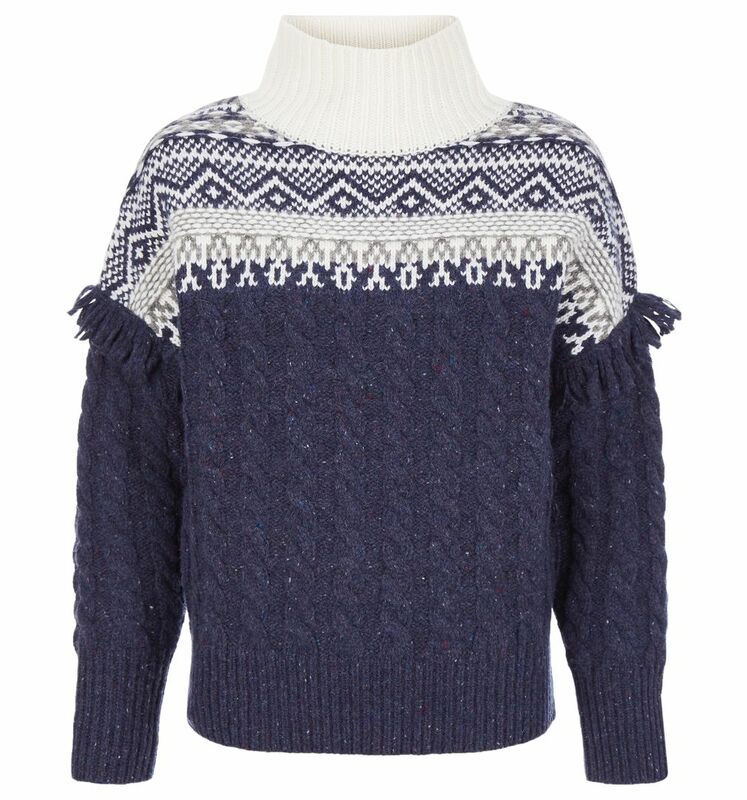 There’s also a few brilliantly cosy items that would be perfect for the winter months in the sale. 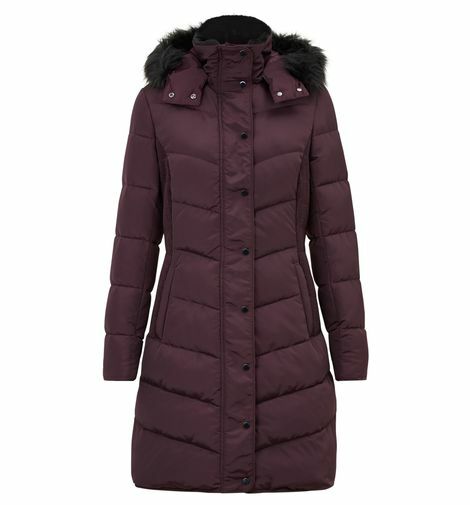 Wrap up warm in the brand’s much-loved Lilian puffer coat, which is down to £143.20 from £179. And if you’re on the hunt for a snug winter jumper, look no further than the Hobbs Cleo sweater, which is now on offer for £103.20 – down from £129. It’s still available in all sizes, and has been praised by customers for it’s brilliant quality and fit. Pick up yours here. 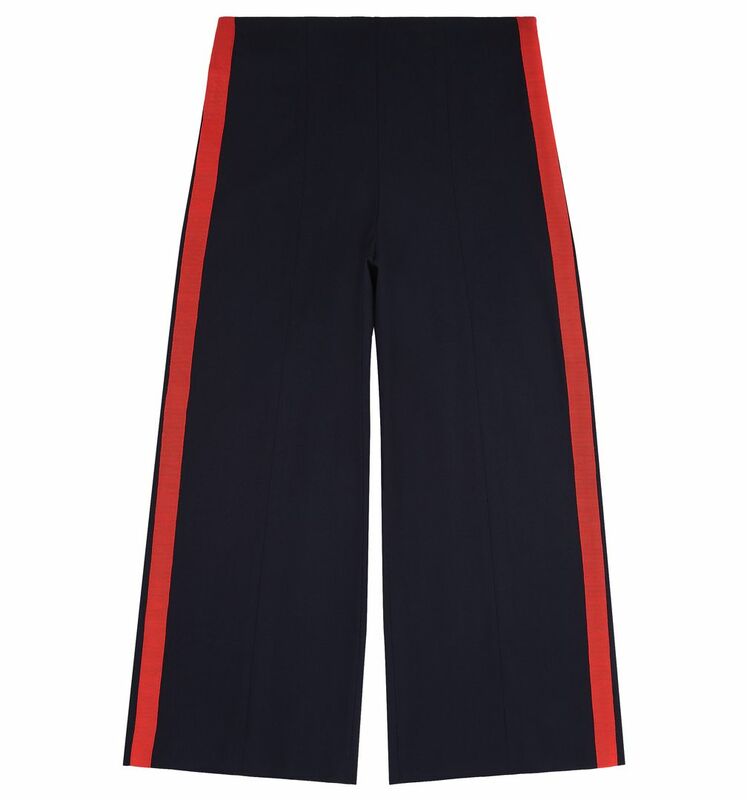 And finally, these best-selling trousers from Hobbs have also been included in the sale. The flared Rosemary trousers, which are perfect for work or play, are on offer in sizes 6 – 16 for just £103.20. These are brilliantly versatile, as they could work with either a casual pair of trainers or a more fancy pair of heels. So which Black Friday bargains will you be picking up?